Abacus Specialist Bathroom Solutions has unveiled the latest addition to its range – the new Gemini 2000 variable-height bath. 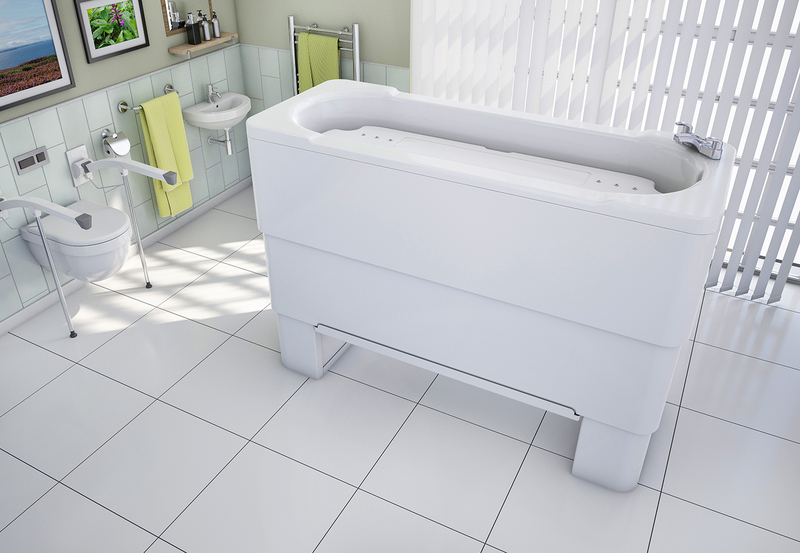 The original 1700mm-long Gemini bath with integrated changing, drying and bathing platform is a popular choice for occupational therapists and families seeking safe assisted bathing. Its unique dual-lift action provides seamless transfers into water and safe working heights for carers. The platform eliminates awkward moving and handling and maximises comfort for bathers as changing and drying is quicker. 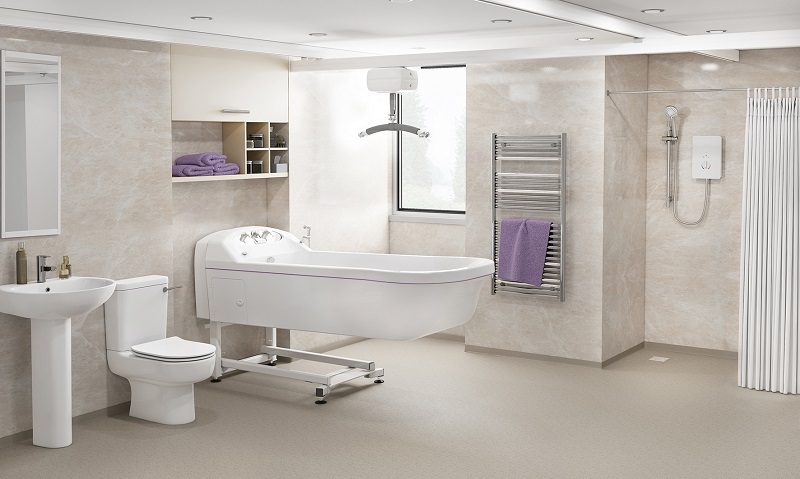 Available with a range of specialist postural accessories, the Gemini has a proven track record for reliability and performance – enhanced by a service that manages all aspects of accessible bathroom conversion. The new, larger and longer Gemini 2000 measures 2000mm and provides future-proofed suitability for both paediatric and adult bathers. 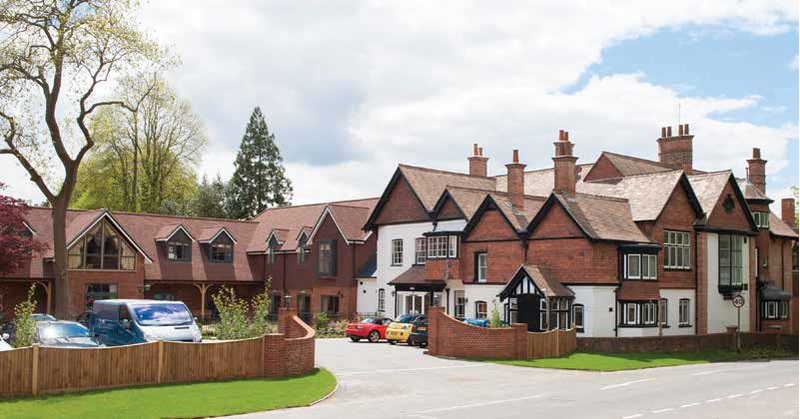 Its launch followed extensive R&D and, due to its size, it has been intelligently designed to be modular so it can be transported in sections and assembled onsite, significantly reducing access issues. To continually provide appropriate bathing space for growing users, the bath has foot and back boards that can be repositioned dependant on the required leg room. It also encompasses the latest safety technology, with obstruction sensors to ensure safe lowering and the platform has a locking mechanism in the upright position. Its optional CAT 5 Shower System provides temperature-controlled water and a range of sensory options are available including audiotherapy, chromotherapy and Airspa. From a healthcare point of view, the Gemini 2000 also includes BioCote antimicrobial protection which provides pioneering infection control. This proven silver-ion technology is integrated during the manufacturing process so cannot be wiped or worn away – offering 99.9% 24/7 protection against superbugs such as Influenza H1N1, E.coli, Salmonella and antibiotic-resistant MRSA. Peter Eckhardt, chief executive of the Gainsborough Healthcare Group, said: "As our flagship paediatric assisted bathing brand, Abacus is a proven choice for children who require additional support. “However, with the introduction of the Gemini 2000, we are now able to offer a more-spacious solution that is appropriate for larger teenagers and adults. “The new 2m-long Gemini is truly futureproof and promises to deliver life enhancing bathing to more disabled bathers than ever before."